Having sensitive skin can be the worst can’t it? Or to quote Made in Chelsea’s Rosie Fortescue, the “absolute pits.” Add redness or rosacea into the mix and you’ve got yourself a beauty junkie nightmare. Fear not. 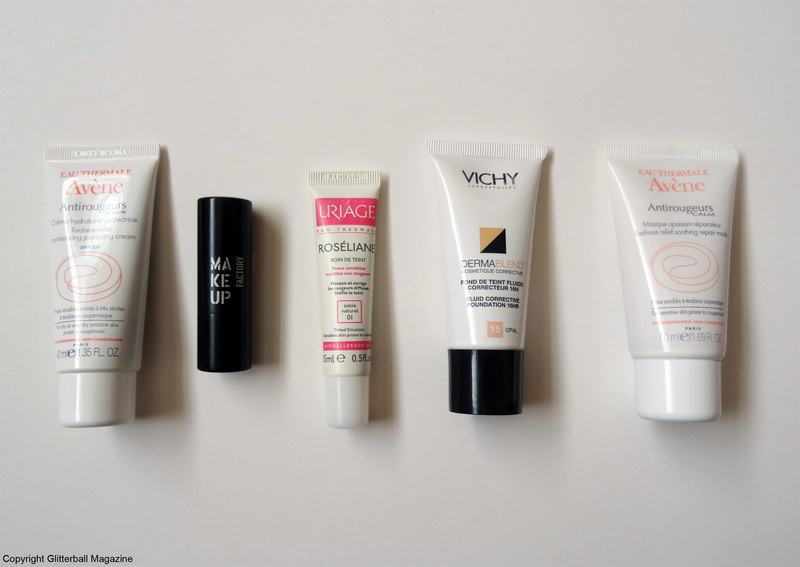 Last week we looked at rosacea and this week I’ve selected my top 10 products to help deal with redness and/or rosacea. My own experience of redness and rosacea involves having extremely sensitive skin, bouts of facial redness and that itchy, burning sensation. Particularly when exposed to triggers such as alcohol and changes in temperature. Although I have mild rosacea, there are many different stages of the skin condition. I believe it’s important to treat it as early as possible. 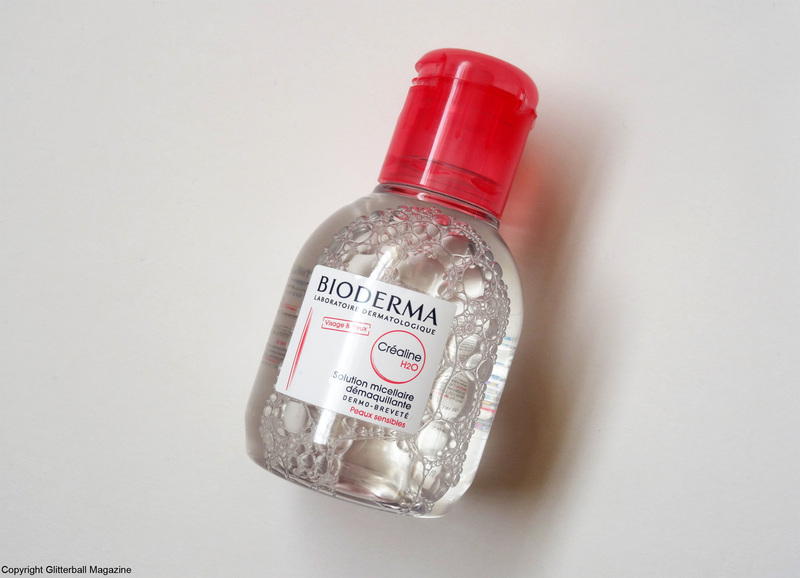 I’ve been devoted to this micellar water for years and I hate whenever I run out of it! The alcohol and fragrance-free formula makes this a super gentle cleanser and make up remover. It soothes my skin as it cleanses and can even be used to remove stubborn eye make up. 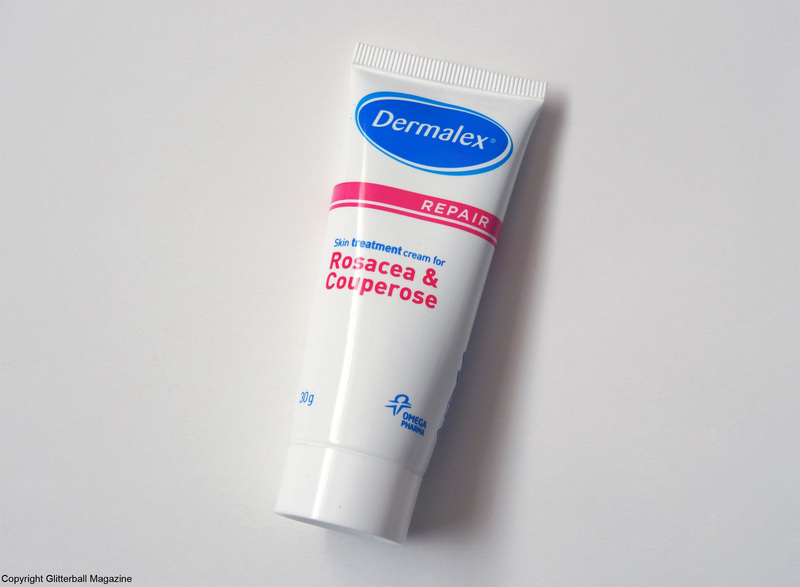 I highly recommend using this when dealing with redness or rosacea. Seriously. While there’s no cure for rosacea, symptoms such as feeling hot and being flushed (kind of like your face is on fire) are eased with this steroid-free cream. It instantly soothes irritated skin and has a green tint to neutralise redness. It works by repairing the skin’s barrier and preventing rosacea flare-ups. I’m OBSESSED! Much like the above cream, this concentrated serum is designed to soothe inflamed skin and protect it. It tackles irritation and soothes redness and rosacea. The ruscus aculaetus ingredient (also known as butcher’s broom) helps improve skin circulation. It reduces the appearance of blood vessels (a symptom of rosacea) and cools skin, preventing any discomfort. The colour might look strange but this is a lovely cream. 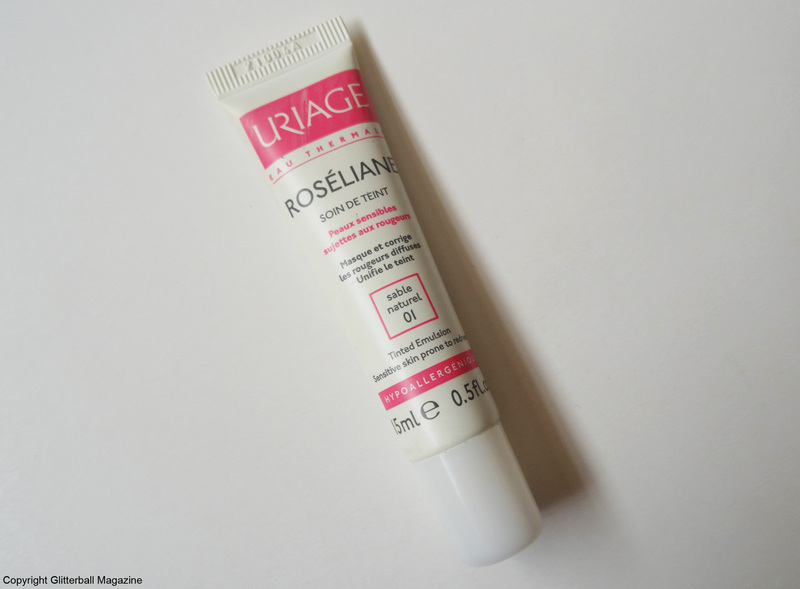 I’ve previously used a rather expensive rosacea moisturiser but I’d noticed that it often left my skin a bit red after applying it. Time for a change. This is absolutely divine! 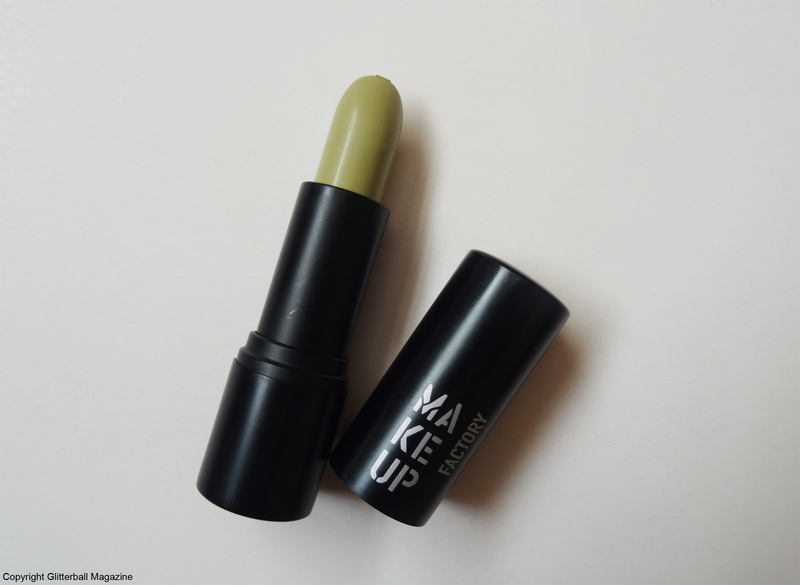 It has such a light texture; it glides onto my skin. It contains organic and natural ingredients such as nourishing sea buckthorn (full of anti-inflammatory and cell rejuvenating properties), wild chrysanthemum extract (a natural anti-inflammatory, which soothes inflammation and strengthens capillaries) as well as argan oil, calendula and chamomile. It’s also made with rooibos extract (which has a calming effect on the skin) and rosehip oil (works wonders on repairing broken and damaged capillaries). 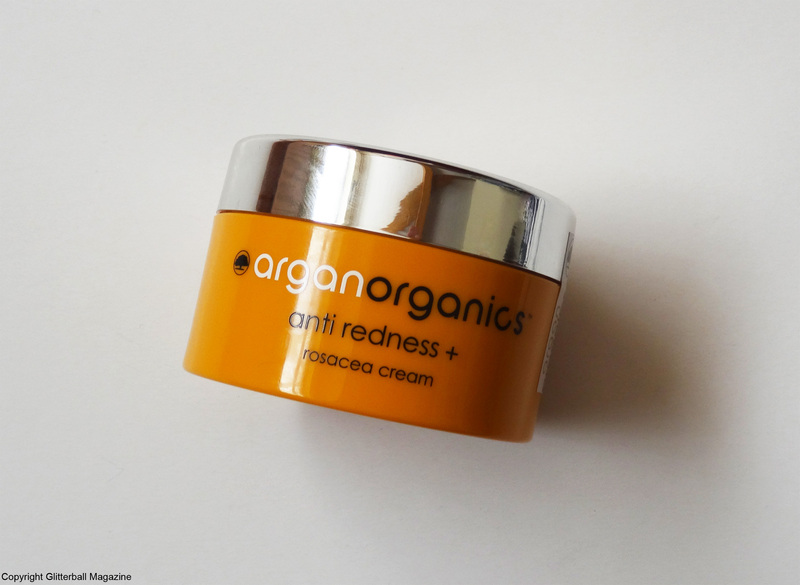 I’m so thrilled to have found something natural and organic for redness and rosacea. Oh, Andy Murray’s mum Judy loves this brand too! This green tinted emulsion protects my skin against redness and is rich in ruscus aculaetus and Avene thermal spring water to calm my complexion. It cools my face and prevents my skin being irritated with its soothing ingredients. Any burning sensation disappears with this. It’s paraben-free and has an added SPF 20. What more could I ask for? I like trying different moisturisers and this one is lovely. It contains green pigments to diffuse any facial redness. 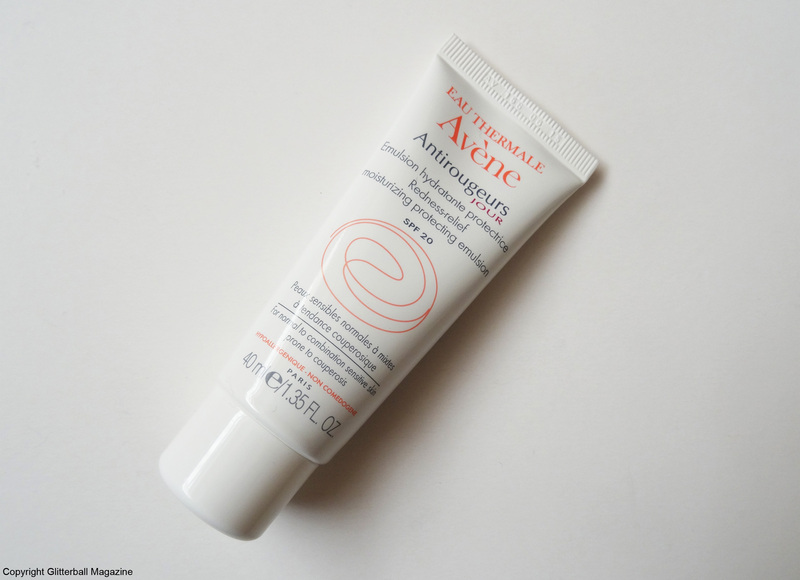 This is for normal to dry sensitive skin and I prefer using this in autumn/winter months when my skin can feel very dry and dehydrated. 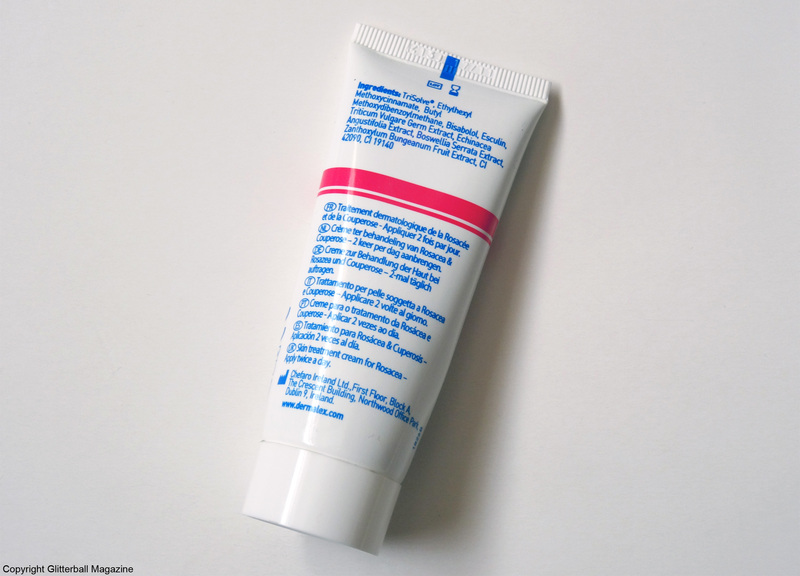 It protects and reduces the heat sensation (common for those with redness or rosacea). It also contains SPF 20 protection, which is great because it’s very rare to find a moisturiser for redness and rosacea with added SPF. A green concealer is a must-have if you’re trying to disguise redness or rosacea. This one contains tea tree oil to reduce inflammation. 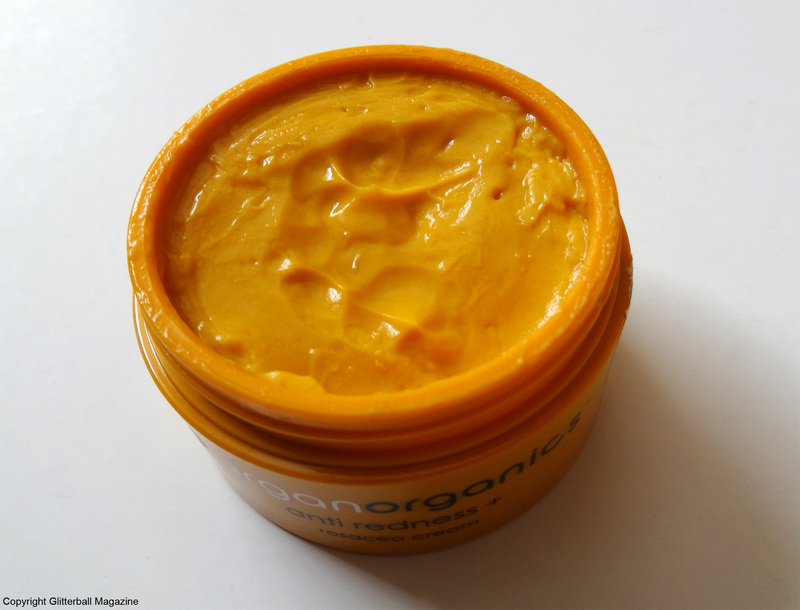 It’s paraben-free and has a lovely, creamy texture. It’s also super easy to blend in. Let’s face it, nobody wants to look like Herman Munster do they? 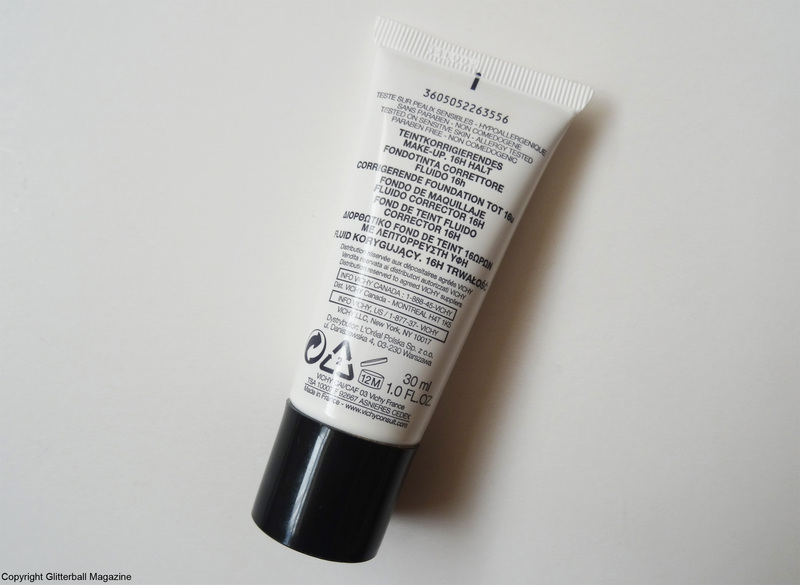 This tinted emulsion is perfect for sensitive skin. It corrects redness while giving a radiant complexion (thanks to the red vine and rose essential wax). A little really goes a long way with this. It’s a handy size for my cosmetics bag! I really can’t praise this foundation enough. I’ve been using it for years and always buy it in bulk. It gives such fantastic coverage and lasts for up to 12 hours a day (16 hours if you set it with the Dermablend setting powder). I like my make up to look natural, which is exactly what I get with this foundation. The colour suits my skin tone perfectly and it’s great for covering any redness without looking caked on. 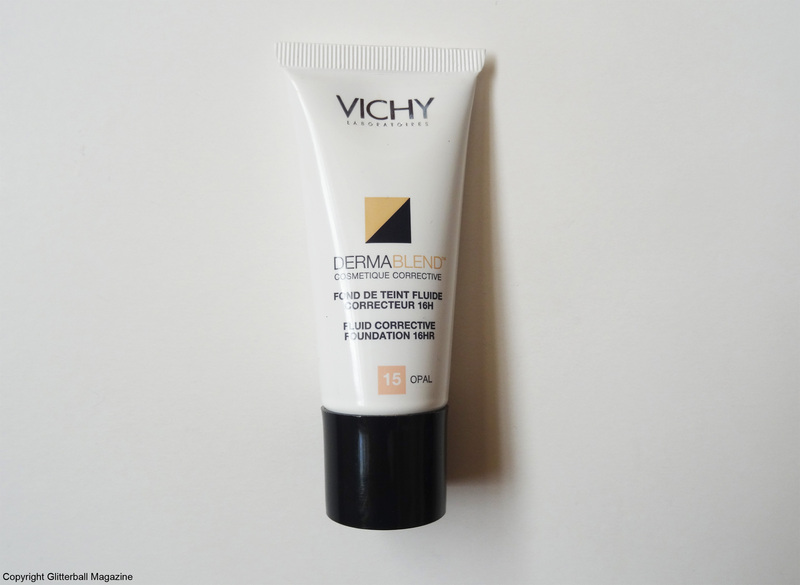 It contains Vichy thermal spa water to provide soothing comfort with added moisture. I have a confession to make… because I buy this in bulk, the new packaging has changed and now comes with an added SPF 35. I can’t wait to try the new formula! This calming and cooling mask is wonderful to use when my skin is really irritated. Redness and rosacea can be affected by changes in weather and skin can feel tight. This immediately soothes inflamed skin. 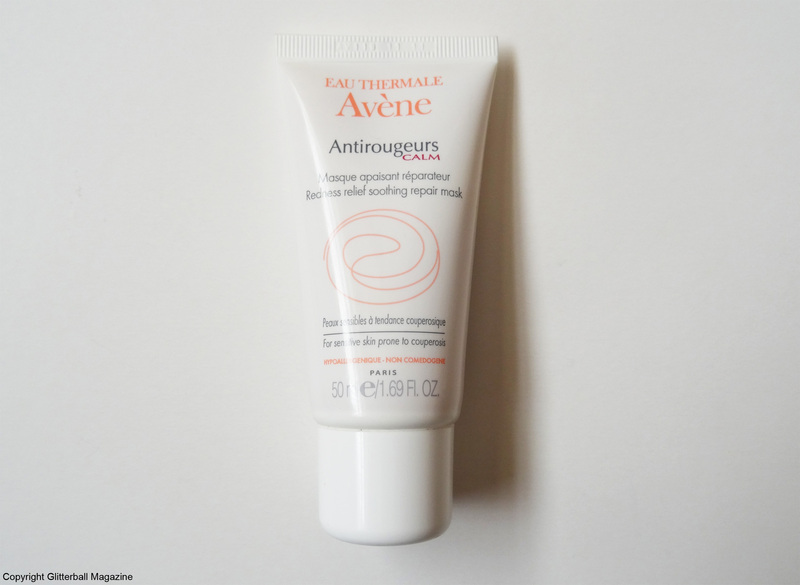 It contains ruscus aculaetus to improve circulation and diffuse redness as well as Avene’s thermal spring water to give long-lasting comfort. It’s non-comodogenic too, so it won’t block pores. Yay! I apply this to my face and leave it on for 10 minutes. It has a lovely velvety texture which makes it a dream to use. My skin looks and feels noticeably brighter and calmer. It’s the perfect weekly treat! 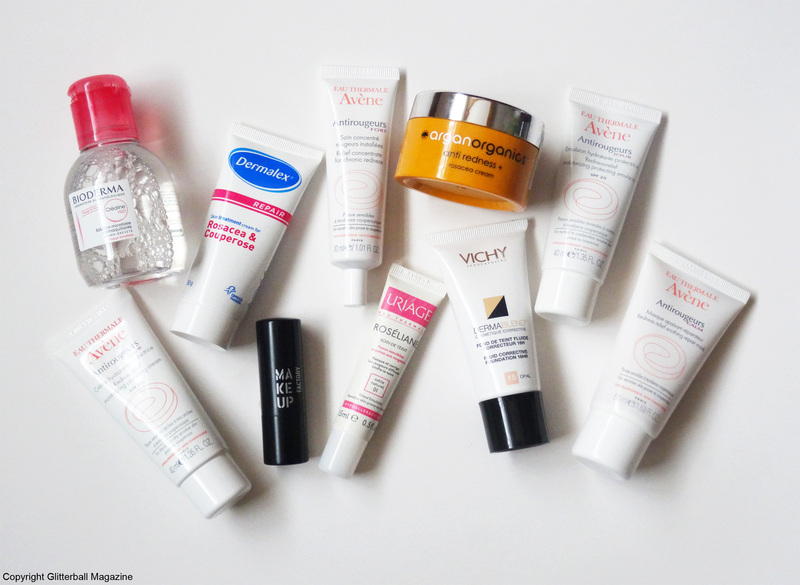 Do Avene AntiRougers products make your redness/rosacea better in time? 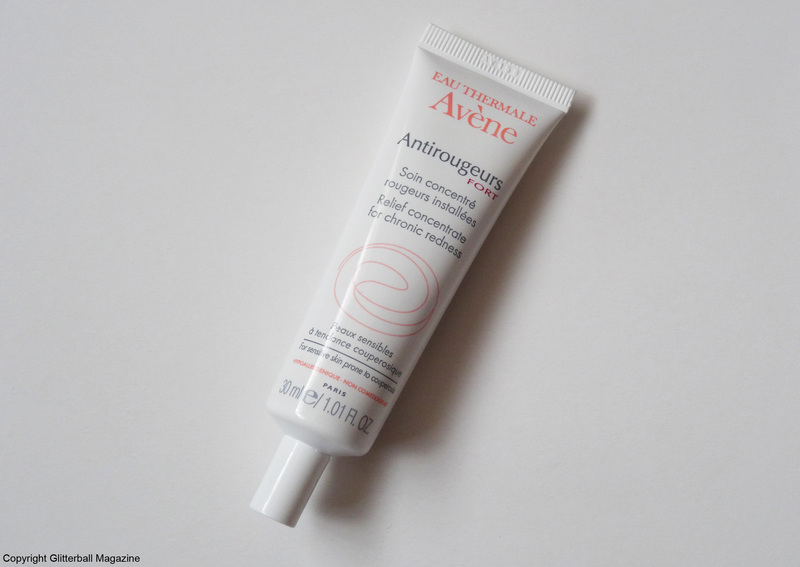 I’ve been using the Avene AntiRougers range for many years and I love their products. I find the Antirougeurs Fort Relief Concentrate for Chronic Redness is particularly effective at reducing any redness and/or burning sensations associated with rosacea. Although, I alternate between which moisturisers I use throughout the year, the Antirougeurs moisturisers are lovely and soothing. 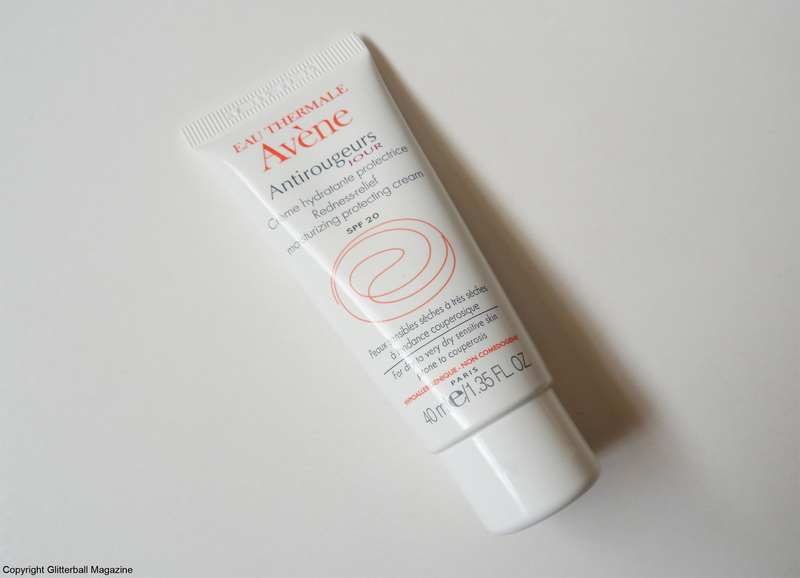 The Antirougeurs Calm Soothing Repair Mask is a lovely weekly treat to calm redness. Thank you for this article, ive recently been diagnosed with rosacea after a recent flare . Ive been putting it down to hormones for the past few years down to child birth and breastfeeding. Ive been so embarrassed by it and having to wear make up everyday to cover it up o look like a bumpy acne ridden teenager and its spreading despite being mid thirties! There are so many products out there to try and ive already bought loads but they have not had to chance to work yet so im really glad i found this article now i know i wont be wasting months and months of my time on crap products when these have been tried and tested . Many thanks for your comment! I’m so sorry to hear your frustrations with rosacea flare ups but I completely understand. 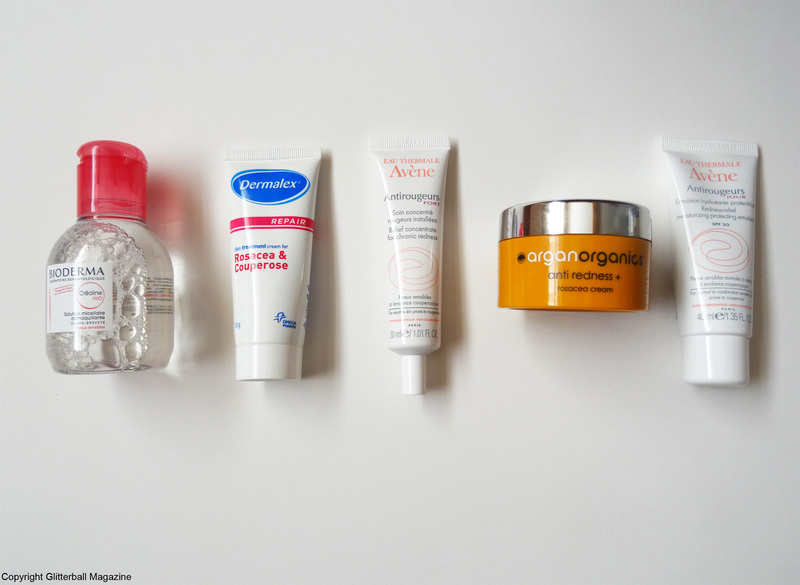 It can be incredibly difficult knowing what to use when so many products are available but I find my skin responds very well to the Avene serum and Dermalex cream I’ve mentioned in this post – both do a great job at calming my skin. Even if my face feels hot during a flare up, it doesn’t show thanks to these life savers! I hope you get to try them, I’d be very interested to hear your thoughts.